It's not always easy to understand the OSHA guidelines. 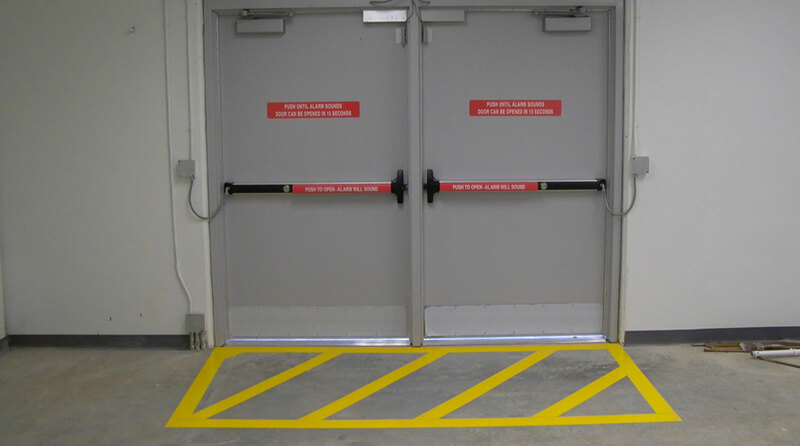 Our products are created to keep our clients and their employees safe and OSHA compliant. Sometimes the wording of OSHA guidelines is ambiguous or just hard to follow. When designing or improving our products, we spend a lot of time researching the OSHA rules and suggestions. We strive to offer products that meet OSHA's standards - and even go beyond if warranted. We also research regulations from other regulatory entities, like the National Safety Council, the National Institute of Occupational Safety Hazards and the Fire Safety Council. As advocates of a visually instructive workplace and visual cues, our mission is to keep employees informed to keep them safe. And with fewer safety incidents, there is higher productivity. In this section of the Resource Center, we've got plenty of information on regulations you should know about: infographics, videos, links to PDFs of specific regulations, interpretations of the regulations, our product suggestions and news stories related to OSHA updates, OSHA programs, safety violations and more. If you're still not sure what products you need for compliance, call us! We can help. Safety Data sheets (SDS) are an important part of any workplace's safety plan and a must for OSHA compliance. 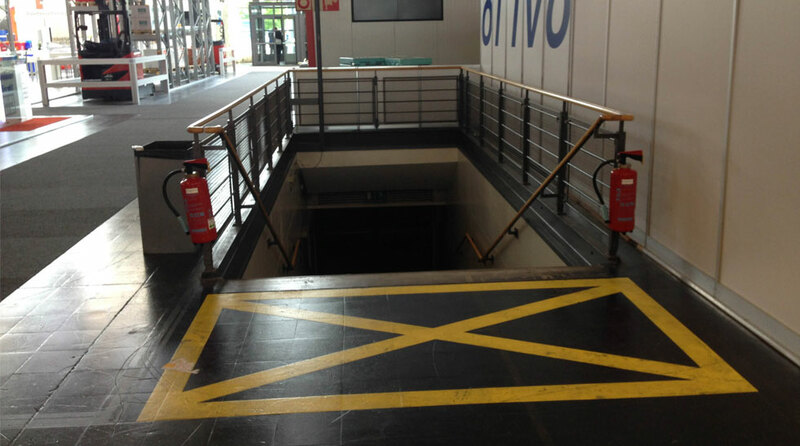 See our video on how easy it is to use our floor-marking kit for indicating an SDS location. We've got other easy-to-use kits that give you all the pieces to the OSHA compliance puzzle. Check out our video to see how easy they are to apply. 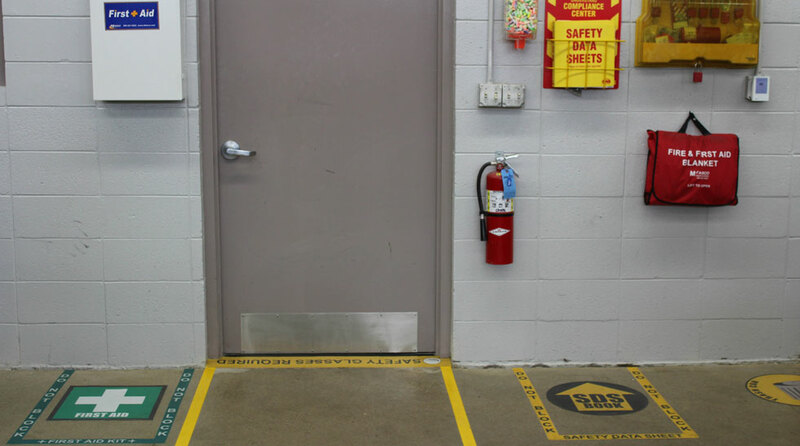 We've helped thousands of customers over the years save money and keep employees safe by offering OSHA compliant floor markings and safety sign products. Check out our gallery and see a sample of how some of our customers used our products to meet OSHA guidelines, increase productivity and keep employees safe. OSHA Fine Increases Are Being Felt!